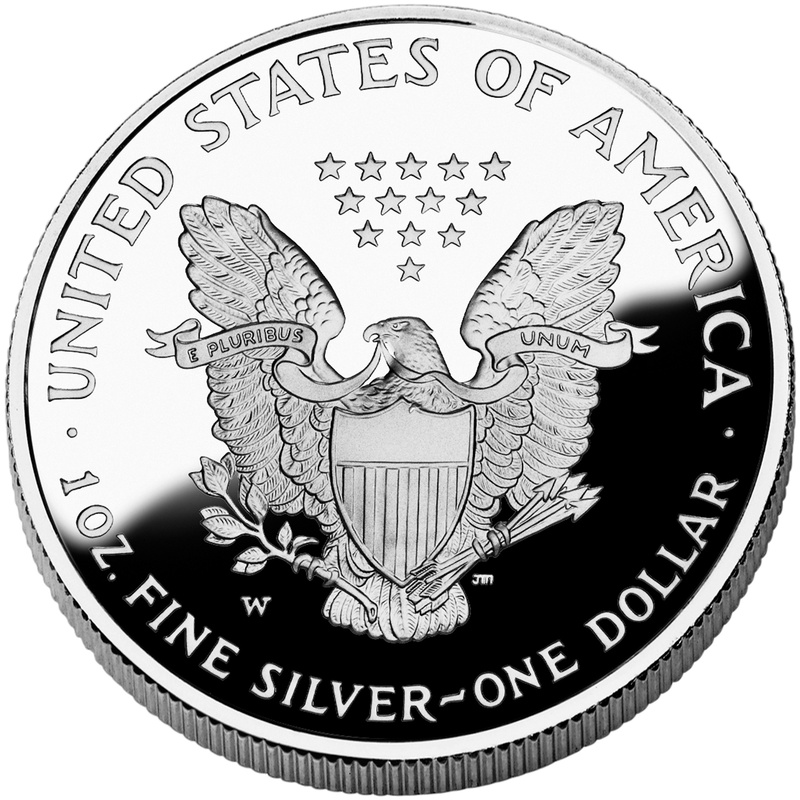 Sterling silver, in one form or another, has a place in just about every home in the United States. This precious metal alloy accents our dinner tables and adds shine to our everyday jewelry. Our guide details the finer points of identifying quality sterling silver and what you can expect when buying and selling the metal on a commodities exchange.